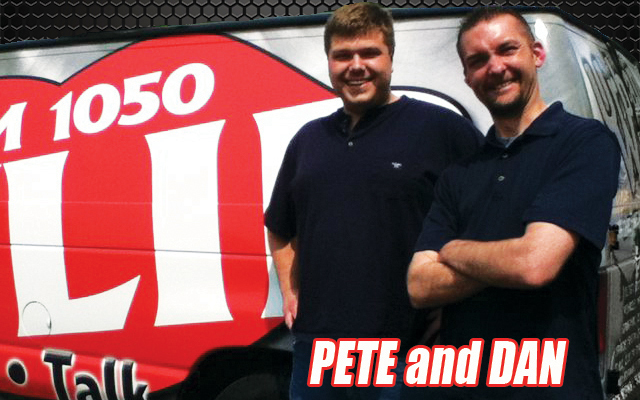 Join Pete and Dan each weekday from 5-7 to “Lip Off” about whatever you want! 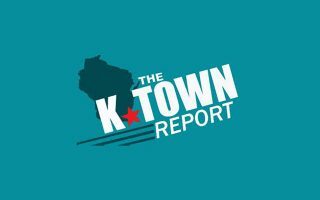 News, Sports, Politics, Local issues and more! Lip Off 5/16/18: The great ‘Laurel’ or ‘Yanny’ debate of 2018 discussed with the Lip Off guys. Lip Off 5/15/18: Summer opportunities at KUSD for summer 2018. Lip Off 4/24/18-Hr 1: Foxconn, potholes, taxes….. Lip Off 08/31/16-Dan & Pete try Facebook live and hilarity ensues!